Samsung’s latest flagship smartphone, the Galaxy S II, sure seems to be popular amongst those keen on the little green Android, and the Korean outfit has now released sales numbers which seem to back up that observation. Android lovers looking for something a little more classy than the plethora of plastic-clad hoards of iPhone-fodder have jumped onto the GSII bandwagon entirely, with Samsung’s sales numbers gloating of 10 million handsets being shifted. Just to put that into some sort of perspective, it is worth noting that this little beauty has only been on the market since its April debut – and that result comes with next-to-no US sales impact. "Samsung today announced that the Samsung GALAXY S II (Model: GT-I9100) has achieved 10 million global channel sales, doubling from five million in just eight weeks." The doubling of sales in eight weeks is not something to be sniffed at, and possible reasons range from people’s lack of desire to wait for whatever iPhone Apple decides to bestow upon us, to a simple case of an increased marketing push across Europe. Advertising pounds have certainly been lavished on the UK market of late, that’s for sure! "Since its launch in late April 2011, the GALAXY S II has seen continued sales success, demonstrating Samsung’s industry-leading capabilities in – and commitment to – the smartphone market" said JK Shin, President and Head of Samsung’s Mobile Communications Business. "In just five months the GALAXY S II has seen tremendous growth, reflecting its tremendous popularity with customers around the world, who in selecting the GALAXY S II as their device of choice have driven the device’s strong market position globally." It’s easy to see why the Galaxy S II is proving so popular – at just 8.49mm thick, we’re talking about a handset that is one of the few to rival the iPhone 4 in its ability to be both svelte and rigid at the same time. 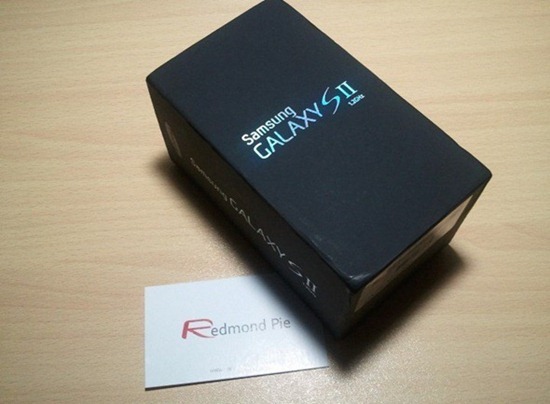 Couple with that the impressive Super AMOLED Plus screen and you’re onto a winner before you even open the box. The only negative to Samsung’s latest and greatest is its ongoing spat with Apple over just who’s handset is the thinnest – a spat which the Cupertino firm appears to have won. At least for now. 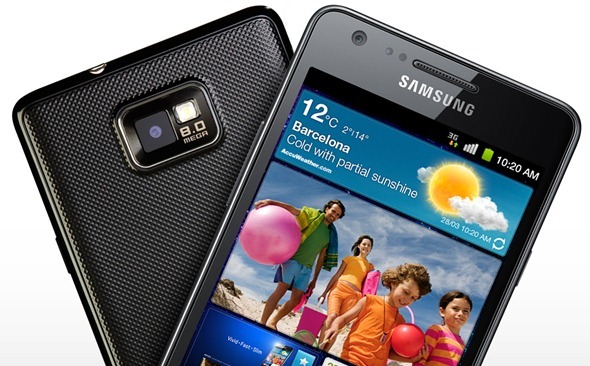 Samsung will be hoping that the Galaxy S II manages to outsell its illustrious predecessor, which needed seven months to reach the 10 million sales mark.